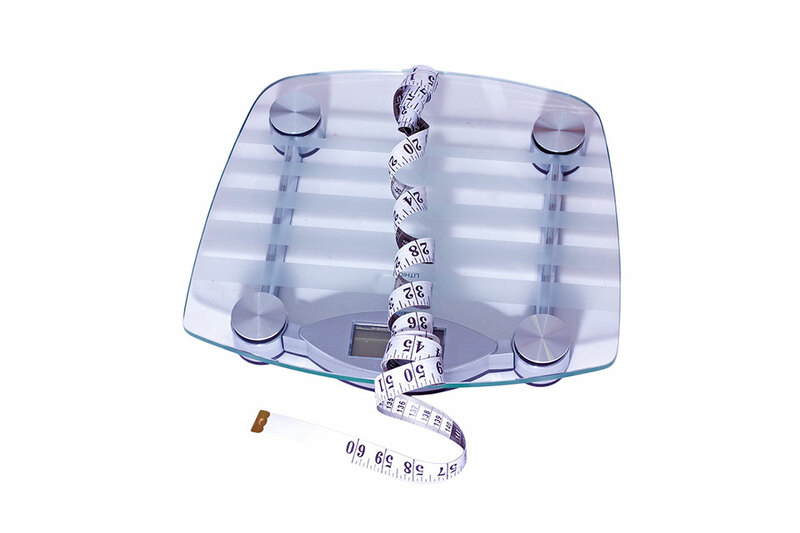 Actabit Weight Loss - Feeling healthy and feeling good about yourself is not a luxury – it’s an absolute necessity. 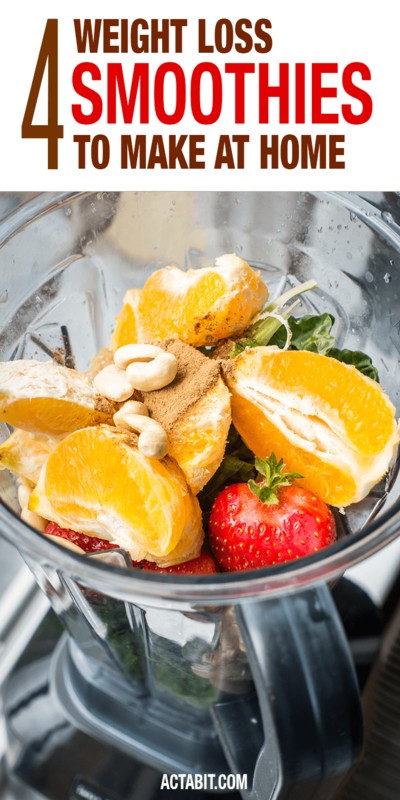 Try these smoothie recipes for nutritious, filling smoothies that will help you lose weight and keep hunger at bay. Pick a recipe, start the blender, enjoy. 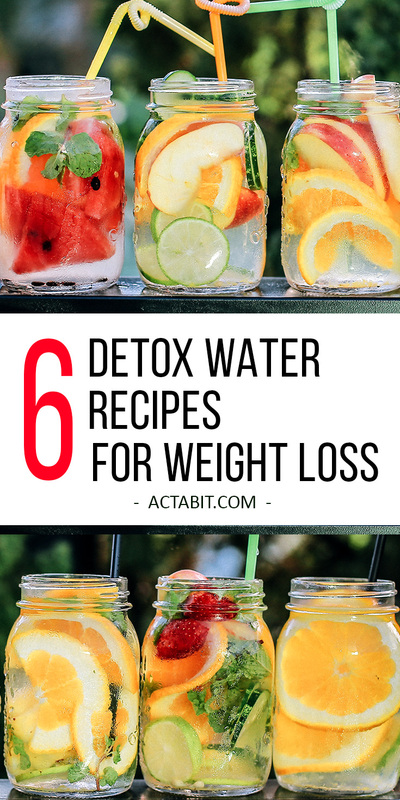 Try these 6 easy detox water recipes to lose weight. 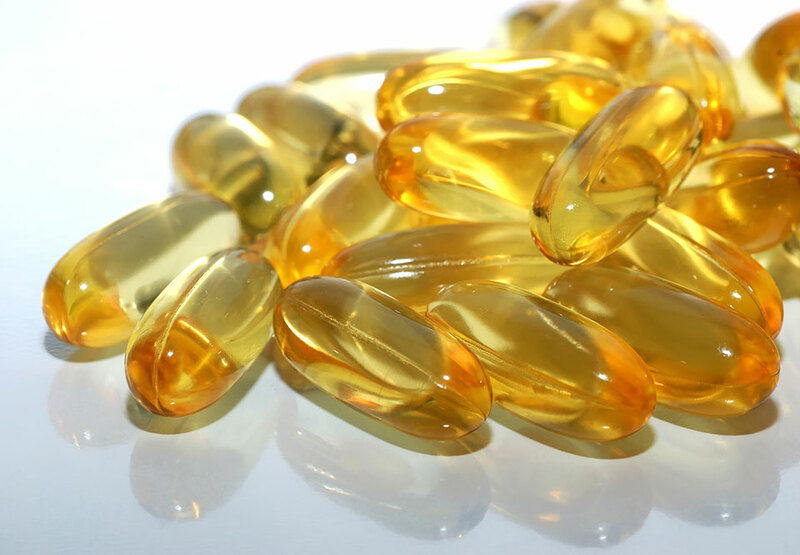 They will help you boost metabolism and burn fat. Drinking enough water is key to good health, weight loss and clear skin. 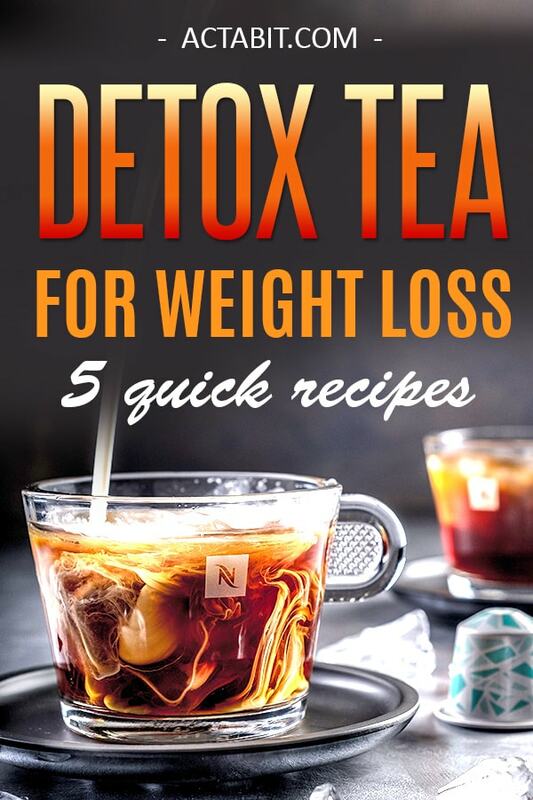 Get the best detox tea recipes for weight loss and easily make healthy drinks at home. Let’s take a look at the top 5 homemade drinks to lose weight fast and check their ingredients. What Happens If You Exercise Without Dieting? Can you work out and eat what you want and still lose weight? Read on to find out if you can lose weight by just exercising and not dieting. 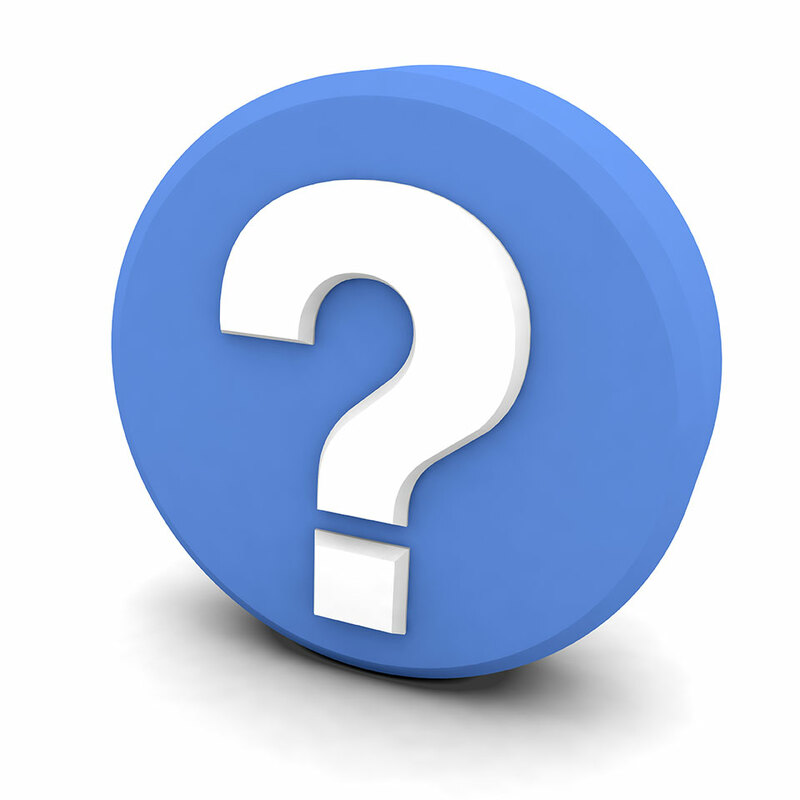 Benefits of Chiropractic Care: What Can a Chiropractor Help With?